Free and premium Figma component libraries, icons, UI kits, templates, mobile responsive templates, wireframes and more. Made by and for UX designers. 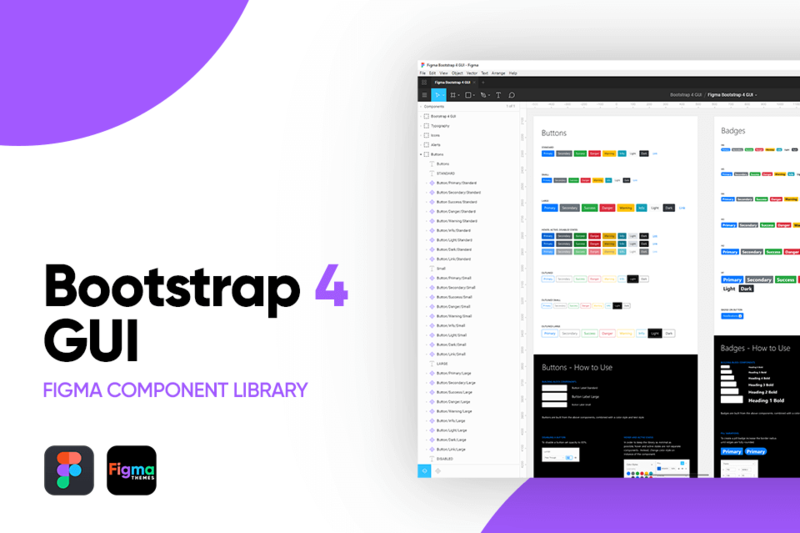 Comprehensive library of Figma components for the full Bootstrap 4 GUI framework. Built to exact CSS specifications outlined in the Bootstrap 4 documentation. Every element from alerts to progress bars to icons. Design websites and apps faster than ever. 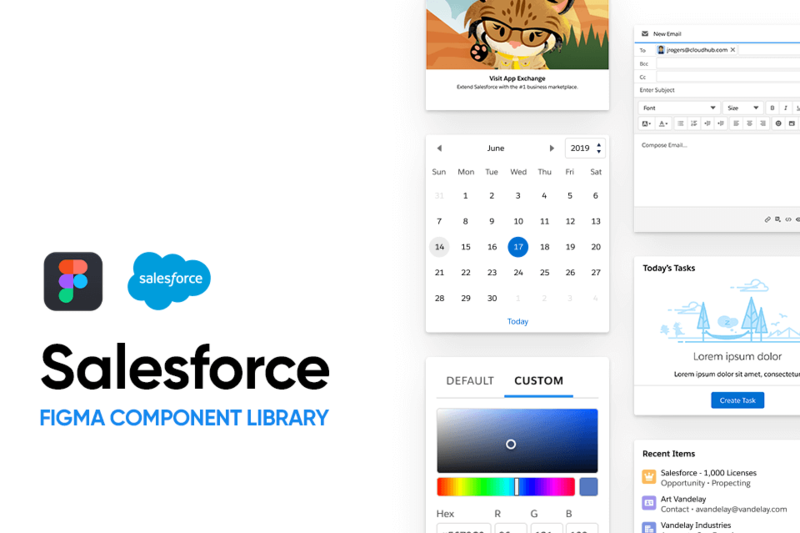 Massive Figma Salesforce component library. Pixel perfect replication of the Salesforce Lightning Design System. Hyper flexible components built with Figma's powerful constraints system. Includes all Salesforce icons as Figma components that are easily adjustable. Swap out components and icons with Figma's instances panel. Consistent with latest Spring '19 release. 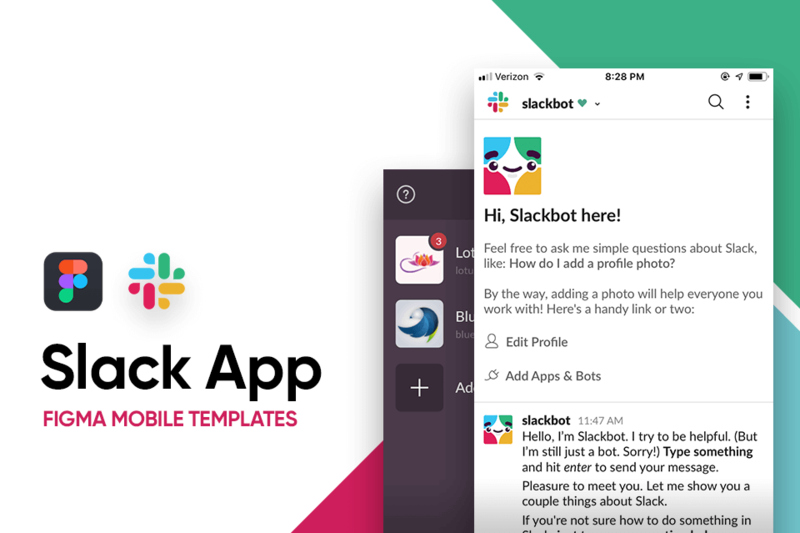 43 pixel perfect mobile templates for use with Figma, consistent with the iOS 12 Slack mobile app. Comprehensive library of templates that digs deep into the mobile Slack app; view profile, settings, channel creation and more. Font Awesome 5 icon component library for Figma.1,264 free and premium vector icons ready to use for your next UX design project. Up to date with the Font Awesome 5.1.0 release. Includes 372 brand and social media icons. 411 premium vector icons ready to use for your next UX design project. Slash naming convention utilized for fast swapping out of component instances. Well labelled and categorized. All icons are SVG and fully customizable within Figma. I also design libraries and templates for Axure RP! Take a look.